To celebrate 100 days of blogging, I’m taking a little blogging break tonight to figure out my taxes (Step 1. Look at pile of receipts. Step 2. Watch The Bachelor. Step 3. Look at pile of receipts again.). It’s going to be a long night. 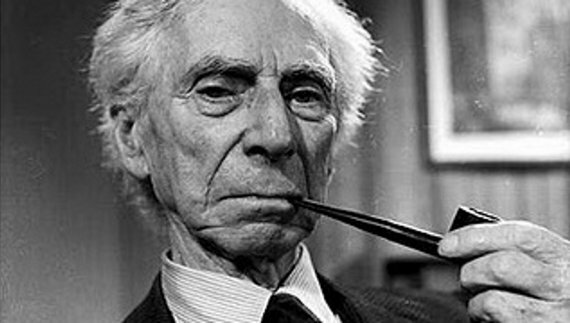 While I shuffle paper and create the same spreadsheet five times over, I’m borrowing some content from philosopher, mathematician, historian and social critic Bertrand Russell. These are his 10 Commandments of Teaching. I love them and originally found them on my absolute favorite blog, Brain Pickings. Love this. Especially “have no respect for the authority of others, for there are always contrary authorities to be found.” It is one of the reasons I don’t take quote-throwing arguments seriously. You can always find a quote taking the opposite side from someone just as famous. Yes, indeed! Admittedly, I am going to throw Bertrand’s quotes around.